Now that it’s finally turned cold here, it was time to make some Taco Soup. Oh how I love taco soup. With corn muffins, yes please. 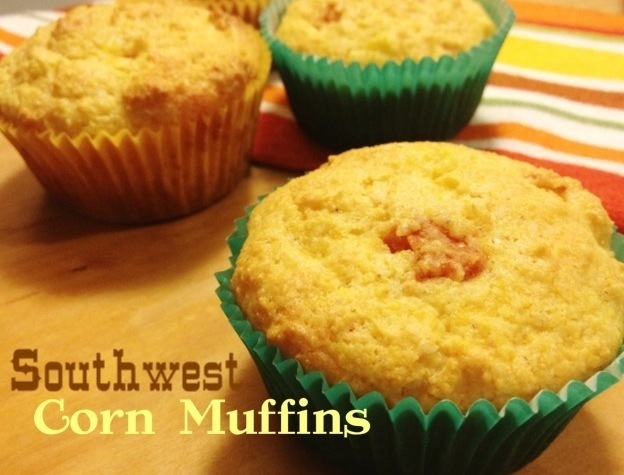 I wanted to make the corn muffins a little different so enter a southwest version. 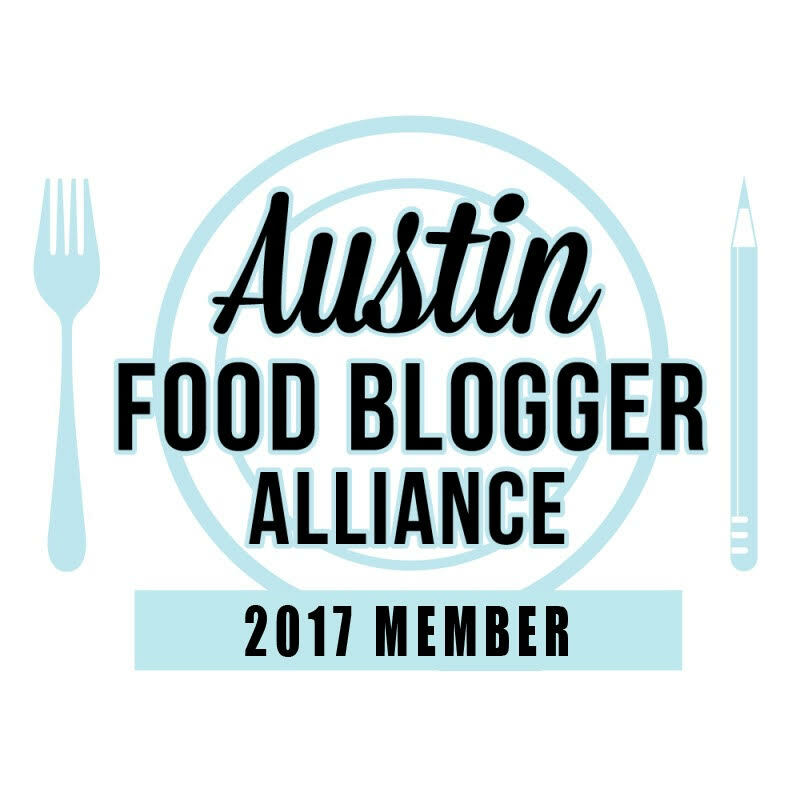 If you are a regular reader of this blog you know I am not a fan of spicy food. At all. But I do love cooking with Rotel tomatoes so these have them in the muffins. They are a little bit spicy but they are so tasty. They could be eaten with just a bowl of pinto beans as well. In a large bowl, add all ingredients. Mix well. Drop mixture into muffin tins lined with paper liners about 3/4 full. Bake for 18-20 minutes until done.